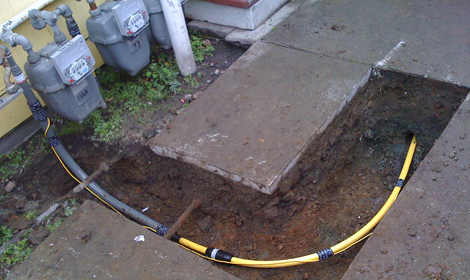 Proper gas line installation is incredibly important, for more reasons than one. 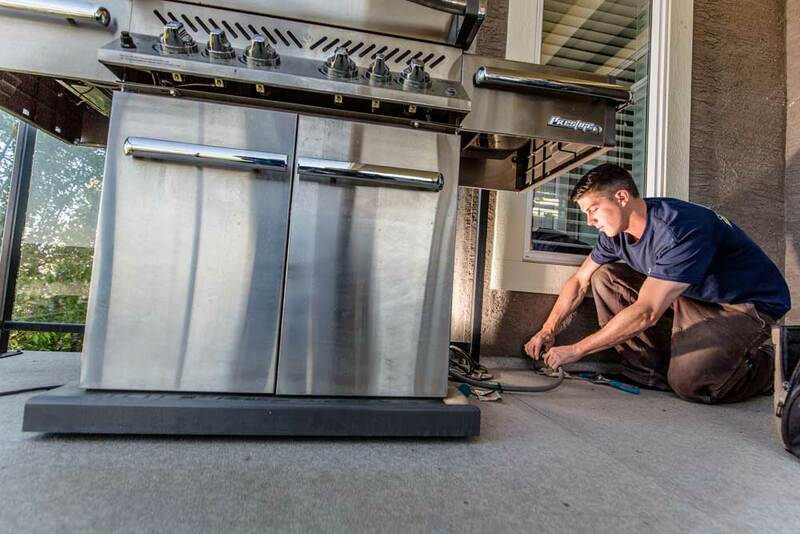 Many home owners install gas lines for gas stoves, furnaces, fireplaces or other gas appliances in their home. 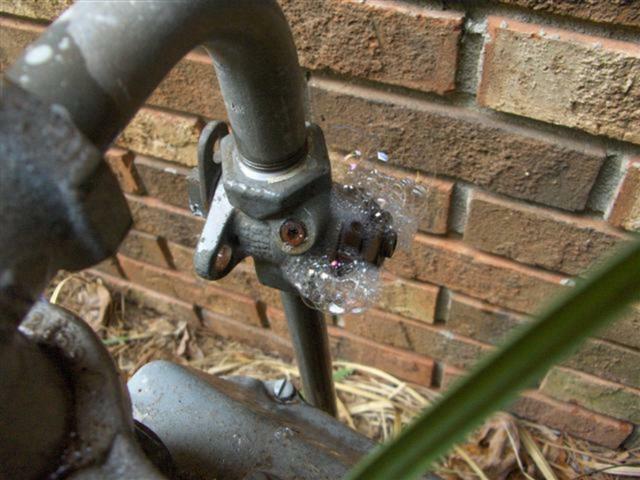 Gas lines must meet certain specifications to prevent harmful gas leaks and ensure proper delivery to the gas appliance for efficient and safe use. 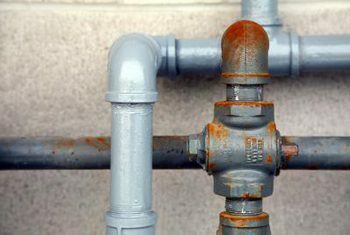 When our plumbing technicians enter a home to repair or install a gas line, the safety of the customer and their home is above all. 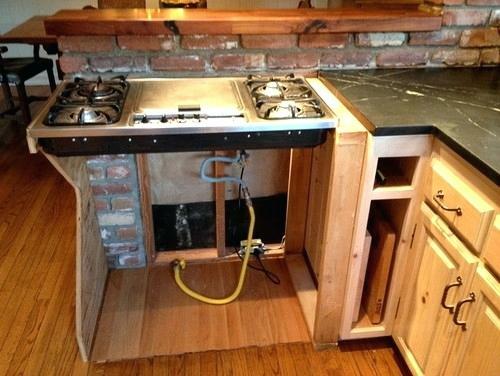 We use quality materials that are both reliable and affordable. 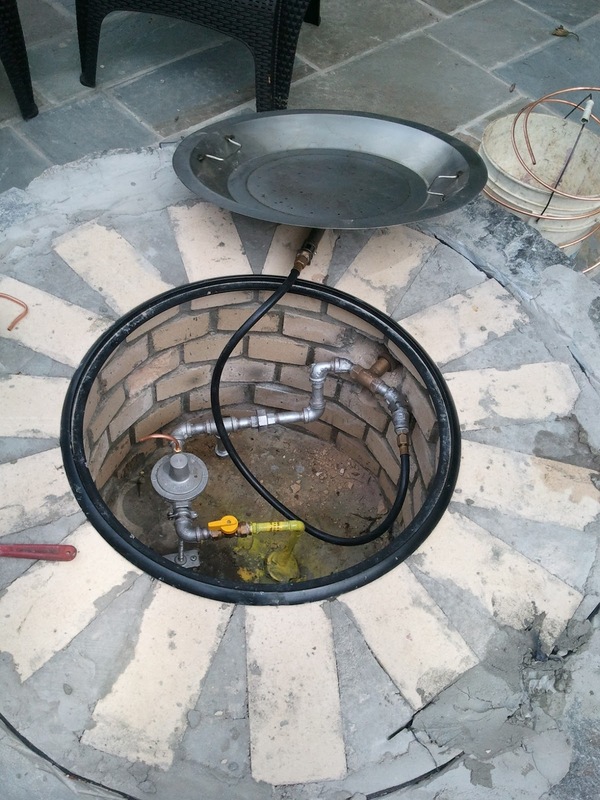 Before our job is complete, we pressure test our work to ensure our gas line installation meets all local requirements and check each fitting for a secure fit and safe use.